IMI’s 2018 National Management Conference was about ‘Equipping Leaders to Build the Future’ and they sat down with the three keynote speakers to get their opinion on what will take to lead tomorrow. I spoke about large complex change and how to manage it in this climate. 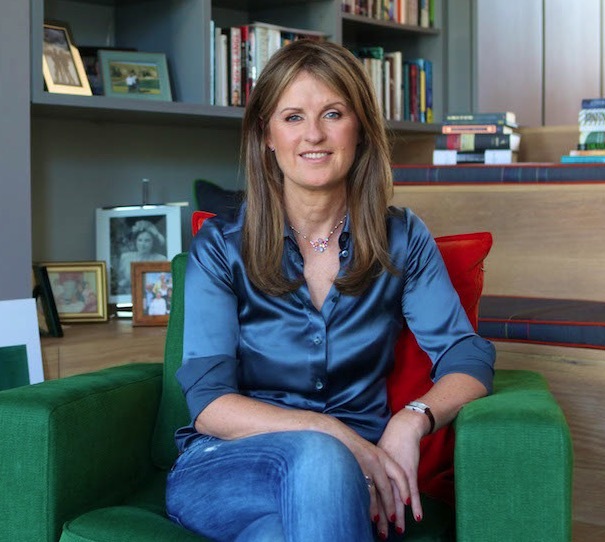 In this Thinkers50 Podcast, Des Dearlove talks with Deborah Rowland about mindfulness. What is mindfulness and can it make a difference in leading change? Deborah Rowland says that mindfulness is awareness. In her research, she sets out to prove what effect mindfulness has on leaders. She finds that it does help by allowing leaders to be calm and become in tune with themselves. How can adoption shape leaders? Des Dearlove and Deborah Rowland talk about her experience of growing up adopted, and how it has made her into a change leader. In this podcast, you hear Deborah Rowland’s address to the 2017 Thinkers50 Gala event in London. 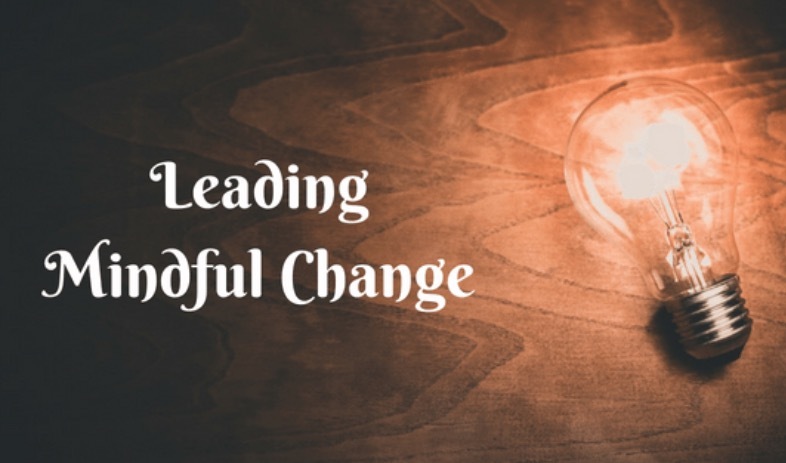 She shares her four key messages about how the “how” of leading change needs to be updated for today’s world.